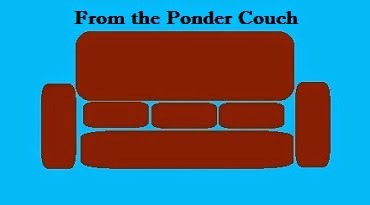 From the Ponder Couch: Question Mark Bloxes! Monty was kind enough to join me for this video. Give us all your love! Lyric Video for the George Michael Song! Pez Dispenser Theatre: Harry Potter!